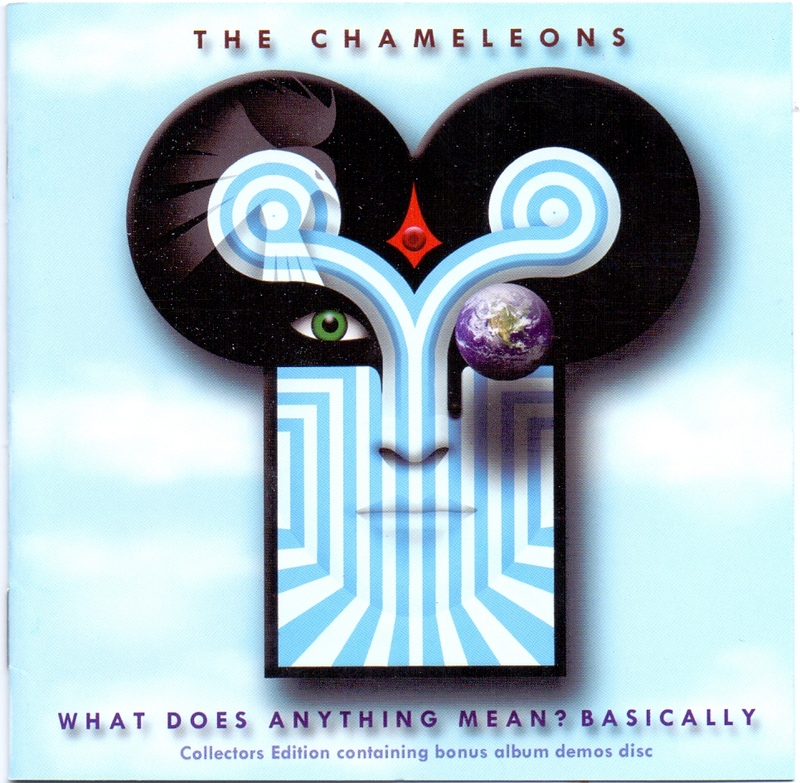 CD cover for the album 'What Does Anything Mean? Basically - Collectors Edition' released in 2009. The original version was issused in 1985.